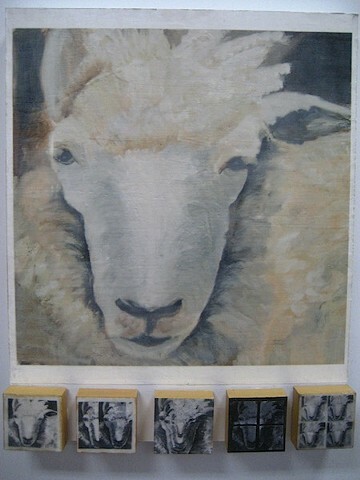 Icon 2 (inside)--- Sheep are my metaphor for the human condition. Black Sheep do not exist. Stop and Think. Stereotypes damage lives. End Racism Now.